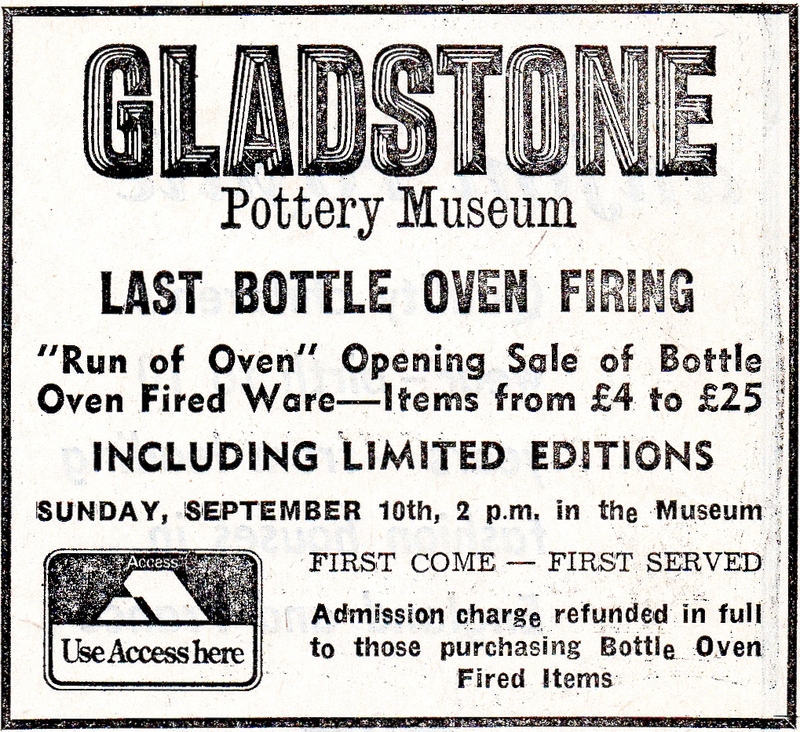 One week after the firing Gladstone's cobbled yard was transformed into a huge sales area. 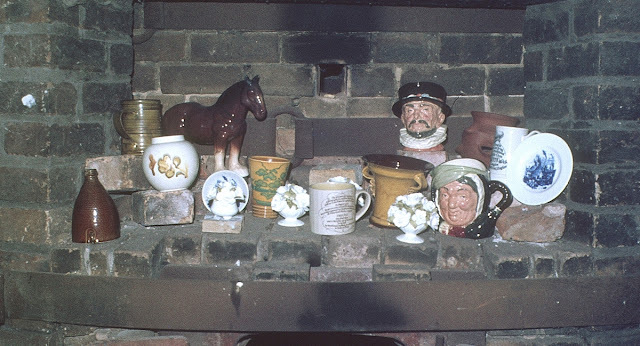 Pottery from the Last Bottle Oven Firing, together with saggars, special editions and other souvenir ware was offered for sale to the public. 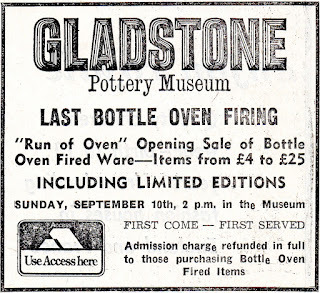 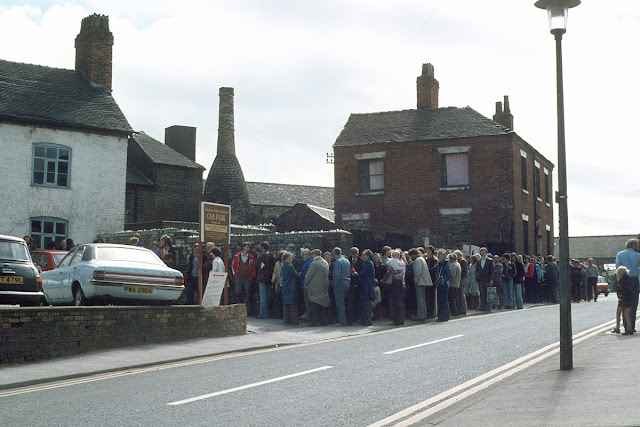 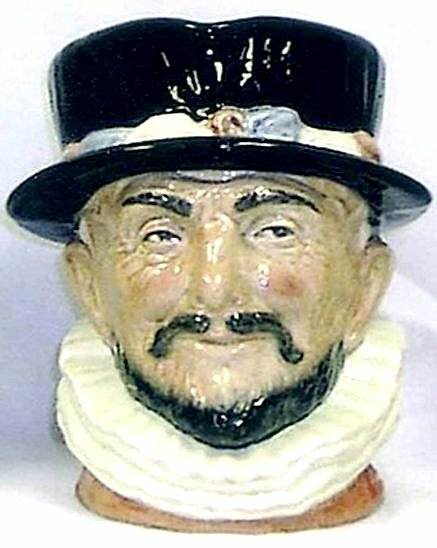 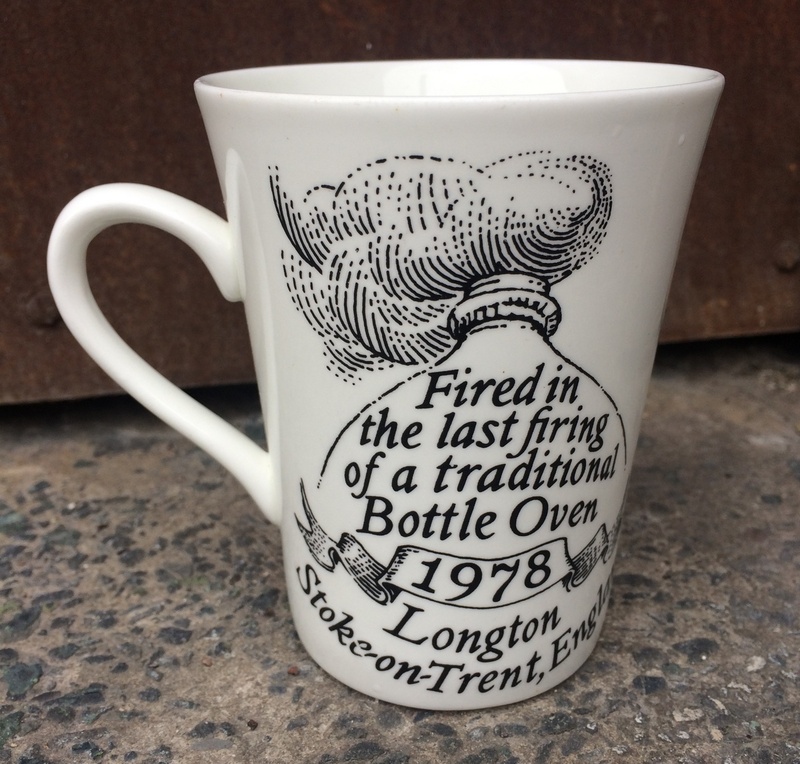 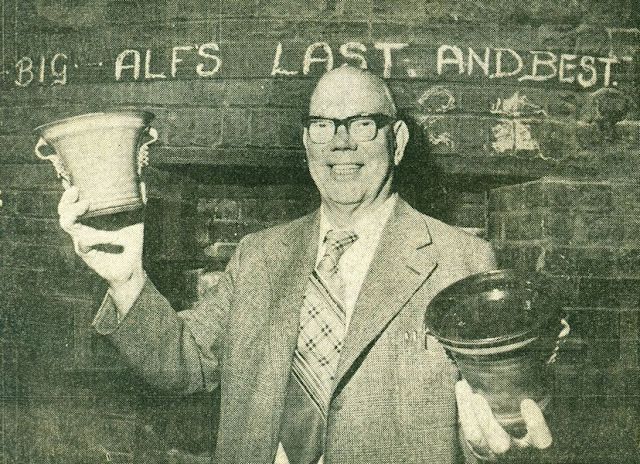 The funds raised went to the The Gladstone Pottery Museum which at that time was run by the Staffordshire Pottery Industry Preservation Trust, (SPIPT) an independent Charitable Trust.